Here's my original slab plus three more and I got them mailed off today! 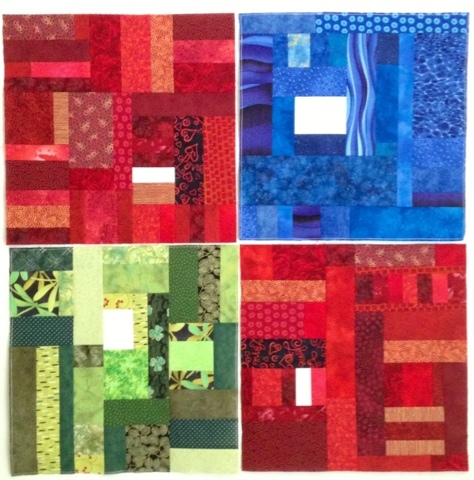 Check out Cheryl's half point update at www.naptimequilter.blogspot.com. The response so far has been truly amazing.